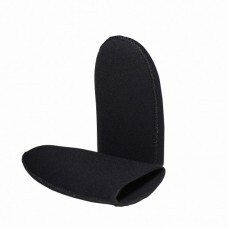 Toe socks made to protect your feet and to avoid injuries while swimming with monofin or bi-fins.2 m.. 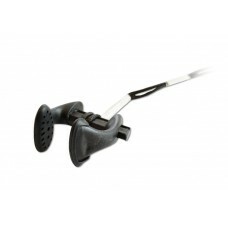 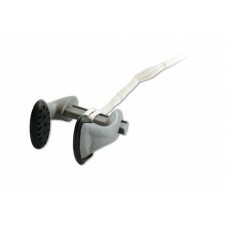 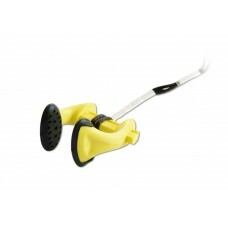 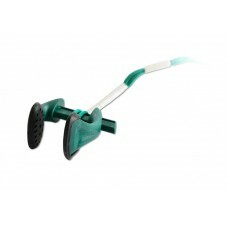 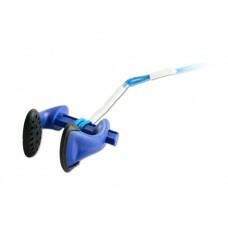 The Apneaman nose clip is highly hydrodynamic, the nose grip can be freely set (even at maximum grip.. 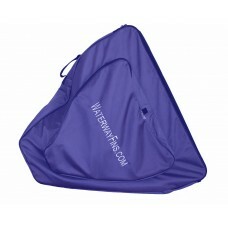 This bag is created using strongest materials on the market and suitable for load up to 23kg. 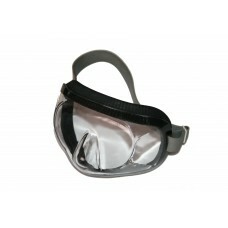 T..
Professional finswimming mask from WaterWay.Suitable for training and competitionsSizes:1 - Small - ..